There is often a long line on weekends, and a lot of people come here from all over Japan. The flavor of the tonkotsu shoyu soup (pork bone and soy sauce broth) is nicely complimented by the thin noodles. 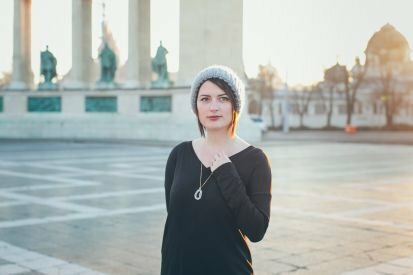 Her blog is "Miss Tourist". No Wakayama experience is complete without a big bowl of hot “chuka soba”! Trying some authentic Wakayama ramen, called “chuka soba”, was definitely on my list of priorities while in the city. On my way back from Kimii-dera to Wakayama station, I parked my bike and stopped at the famous Ide Shoten and ordered the ramen with extra meat. 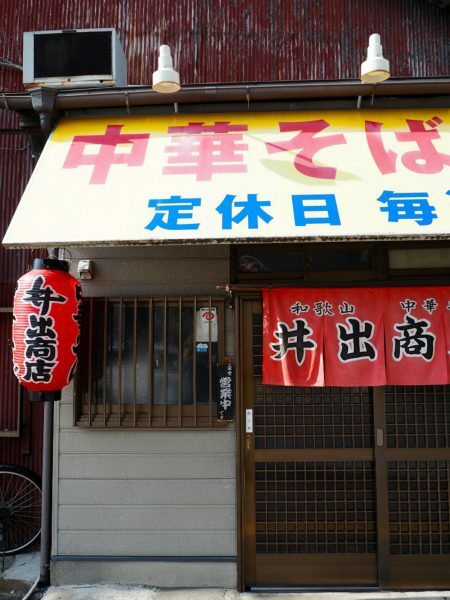 Ide Shoten is a very small and authentic restaurant with fast service and delicious ramen! I arrived late in the afternoon and the place was packed with businessmen and students, all of them slurping from a big bowl of ramen. 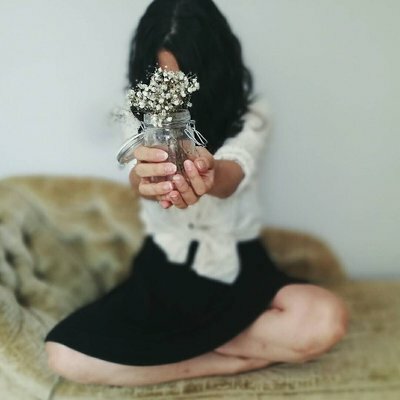 Of course, I was very excited to do the same and I have to admit I was not disappointed! 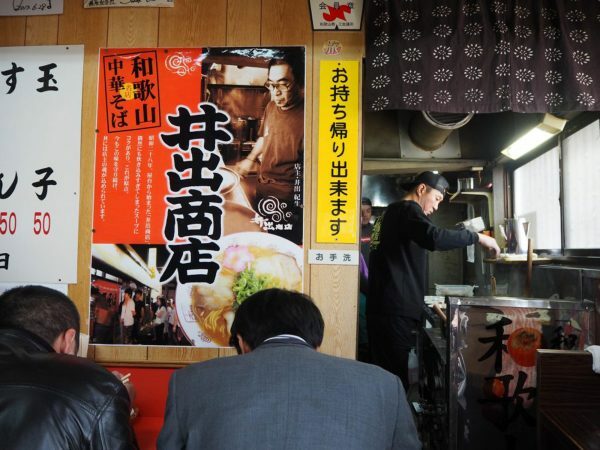 Wakayama ramen has a very special and distinctive taste thanks to the “tonkotsu” (pork soy sauce broth), which makes it famous in the entire country. Regardless of the restaurant you choose to try, I am sure you will be amazed by its mix of flavors and subtle soy flavors! 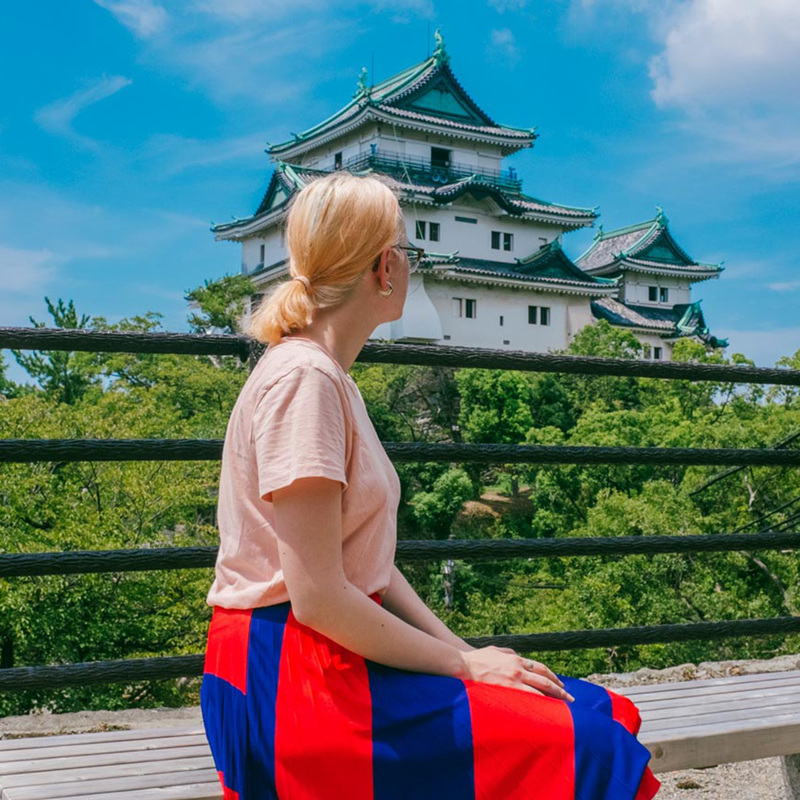 Pro tip: If you are a ramen lover ready for an adventure, you can take the “Wakayama Ramen Taxi” that is a special taxi that will take you to the best ramen places in town after you tell the driver your preferences! 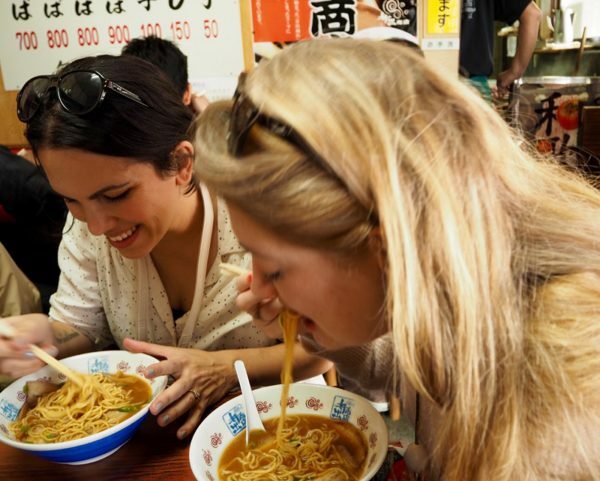 All the drivers have high knowledge of ramen and local history, so they will tell you everything you need to know. If you take this taxi, you will have special offers in ramen places such as being able to order only half a portion, so you can taste even more ramen! Prices: The standard ramen bowl is 700¥, with extra meat or extra noodles it is 800¥ and if you want extra of both it is 900¥. 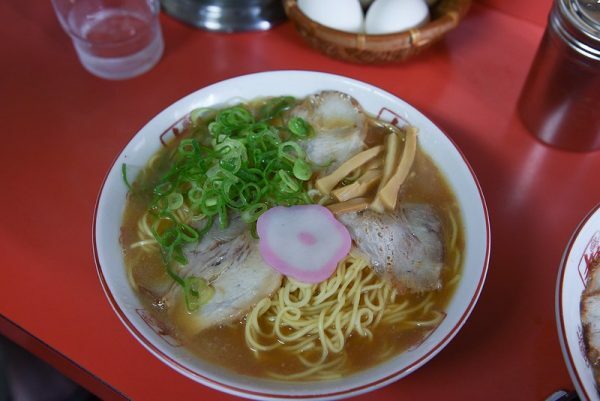 Another major reason to visit Wakayama is for its distinct type of ramen. 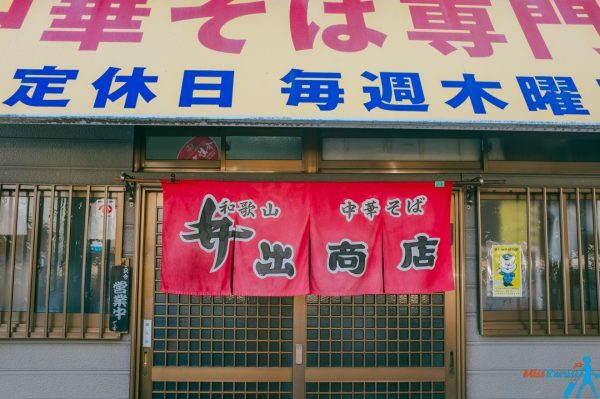 During a nationwide poll conducted in 1998, a modest and nondescript shop called Ide Shoten (open daily except Thursday, 1130am to 1130pm) was catapulted from obscurity when it was named as the best ramen in Japan. 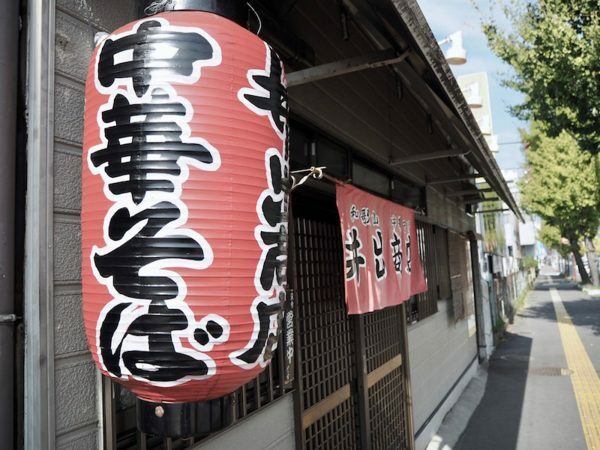 Until now, this restaurant still regularly gets cited as among the best ramen places in Japan with its flavorful tonkotsu shoyu broth and thin noodles. 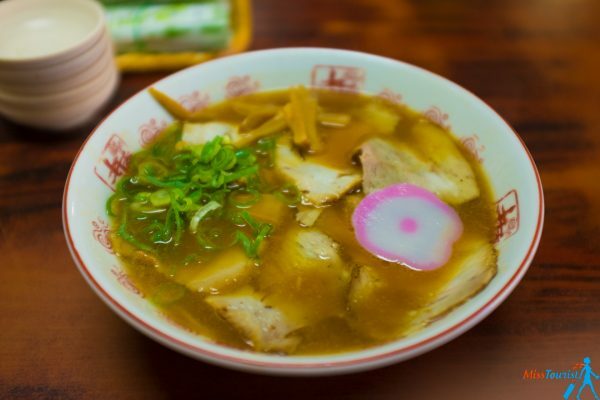 Outside of Ide Shoten, there are a couple of other notable ramen shops to explore and the best way to check them out is by hiring one of the city’s Ramen Taxi. 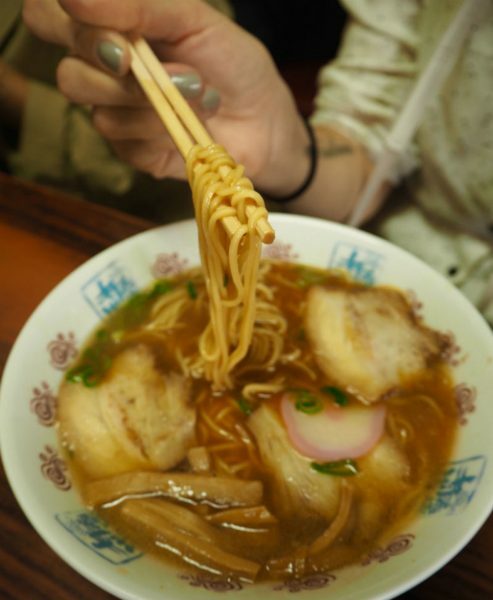 Drivers are licensed to operate the ramen taxis and are trained to suggest venues based on passenger’s preferences. 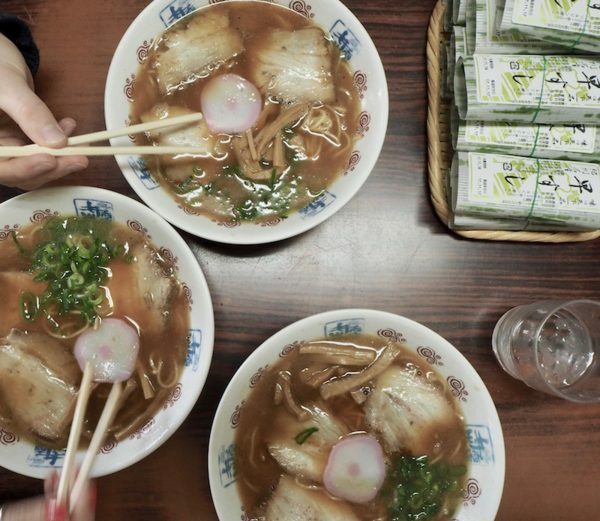 In downtown Wayanaka, a couple of absolute must-do eateries are Ide Shoten where the family restaurant has been serving up wholesome bowls of rich ramen for over 30 years. We had three bowls for 2100 yen (£14). Just a short stroll away from the station is Ide Shoten, a ramen restaurant recognised across Asia for its rich and delicious pork bone and soy broth, a recipe that ensures a line of customers every day. The hole in the wall is easy to miss but worth seeking out for the ultimate Wakayama ramen experience. 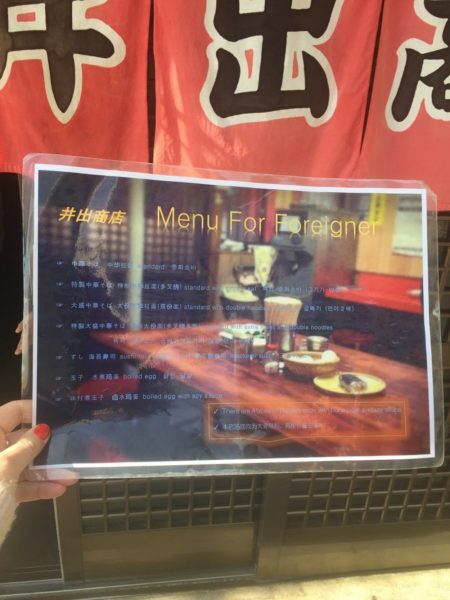 It seats around 18, at a stretch, and the menu (if you’re not a local you’ll be handed a foreigners menu) features ramen, ramen with extra meat, ramen with extra noodles, or ramen with extra meat and noodles. 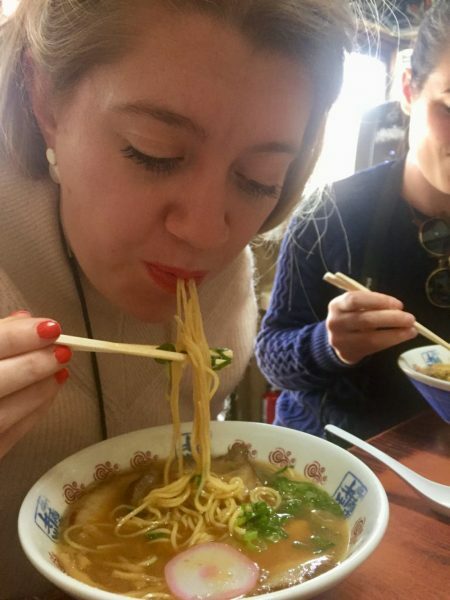 The broth is bold and complex, the noodles silky smooth, and the appreciative slurping noises heard throughout the restaurant are loud and plentiful. 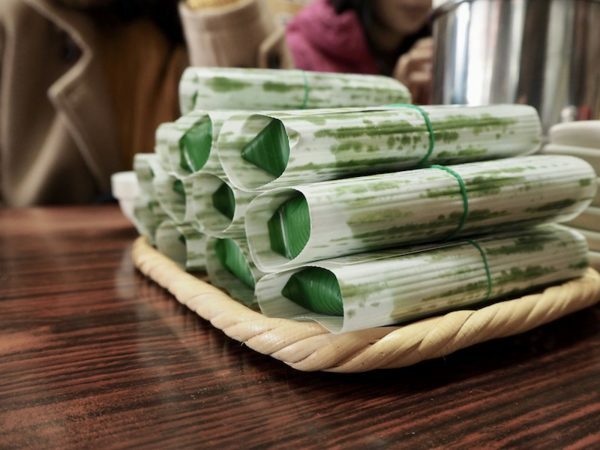 But Ide Shoten is just the tip of the iceberg when it comes to ramen in Wakayama – it’s one of the region’s specialties, and there are plenty of other restaurants to choose from if you’re not satisfied with just one. There are even certified ramen taxi drivers who can take you to the ramen restaurant that best suits your tastes! 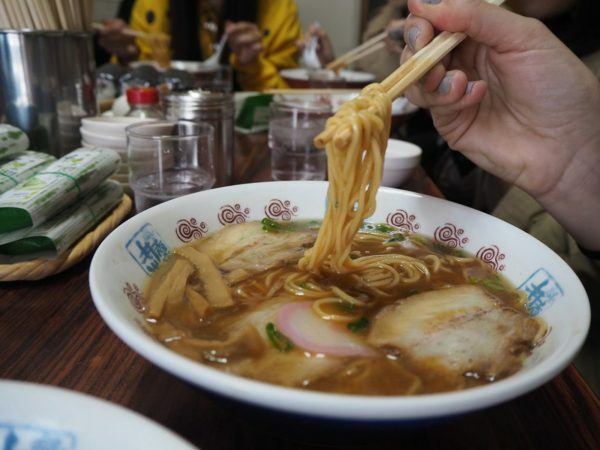 It’s a city dedicated to this popular noodle dish, so it would be a mistake to leave without sampling at least one bowl. Japan is known for its melt in your mouth sushi and flavoursome noodles and the food in Wakayama didn’t let us down. We were told we had to try the best ramen in Wakayama at ‘Ide Shoten’ and to get there early as queues can wind round the corner. 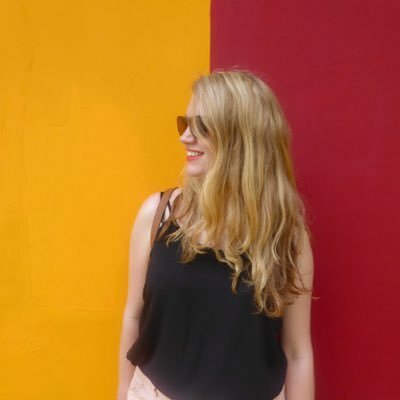 They weren’t wrong. We arrived for lunch at about 11.30am (not long after breakfast!) and were told to wait outside until there was space. The tiny restaurant only seats about 16 people so quickly fills up with a mix of suited business men, visiting tourists and locals out for lunch. You have the choice of ramen as it comes, ramen with extra noodles, ramen with extra meat or ramen with extra noodles AND extra meat! Being so close to breakfast we opted for the regular size with no extra anything, though it certainly had enough of everything in it.